The Viral Referral game is a simple one: you want every person to invite one or more persons. This is what people refer to as your “viral coefficient“. If you achieve a coefficient greater than 1 (i.e every person invites one or more), this leads to exponential growth! If you achieve this, you create a ‘Viral Mechanism’ whereby your users become your ambassadors and you can grow quickly and cheaply. One of the key ingredients of a great viral campaign is to get people to share your message. However, this doesn’t do anything if people don’t click on your links. Think about it: would you rather have two people sharing your link each clicked 1,000 times or 100 people sharing your link with only a dozen clicks? There are many ways to get people to click your link on different platforms but for this post, we will focus on Twitter. It’s no secret that Twitter can be a huge source of visits and leads for your business, but to get the most out of it, you need to know how to write a tweet people will actually click on i.e increase your CTR! To make things super easy, on Maître you can pre-populate the tweet your users will share. Though it can be changed, it is an untold secret that most people are just lazy and will share whatever is already written. Use this feature to reduce any friction (people don’t have to think about what to write) and increase virality in doing so. Don’t be ashamed of taking advantage of it. Think of the people who share your tweets as if they are and extension of your marketing department, but maintain the tone as if it were an honest friendly tweet! This sounds easy, doesn’t it? It definitely isn’t. 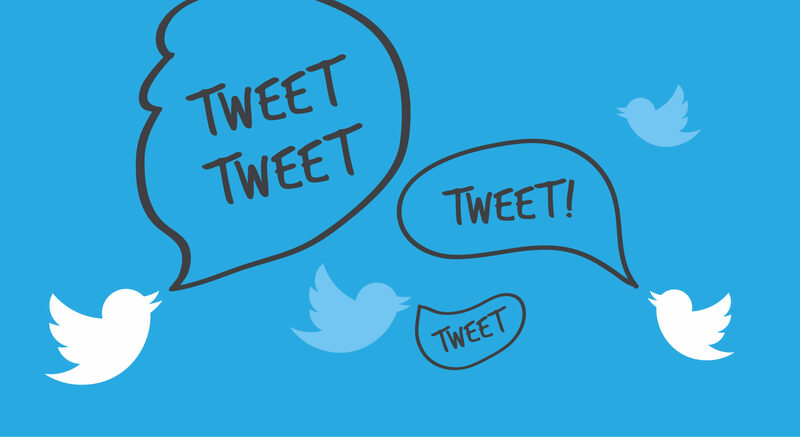 Think of yourself: when you scroll on your Twitter feed, which tweets grab your attention? Something that makes you think/laugh/curios? It goes without saying that this is not a perfect science. Different people have different sensitivities and the only “right” way to to this is to test multiple variations and see the results. But never ever forget your primary goal: you want people to click on these tweets. People can always tell when a tweet is personal or when is a pre-made one. If you want people to click on a tweet, you have to make it look genuine. As we will see, sometimes this means being auto-critic or semi-negative. Personal always triumphs corporate and cold. If you use Twitter you have certainly noticed a trend: people don’t read every tweet, but just scroll down scanning through the feed. Though this is true of most social networks, they very nature of Twitter (140 characters long messages) really encourages this behaviour. My suggestion is to avoid these keywords. Many studies have confirmed that they are indeed so common that many Internet users have developed a “blindness” towards them. Simply put: your tweet won’t even be read. Instead, use something your target users will immediately spot. For example, if you are targeting developers, hot keywords might be “API” or “Cloud“. That word almost immediately stops you from scrolling through and makes you read the rest of the tweet. I don’t usually recommend products, but PRODUCT X blew my mind away. Because.. who doesn’t love emojis?? Recap: Make people click on your tweet is not difficult but you need to leverage on basic psychological principles. Human beings are irrational animals (but we do like to believe we are rational), who behave in a predictably irrational way.